Returning for 2019 is the popular sports arena! 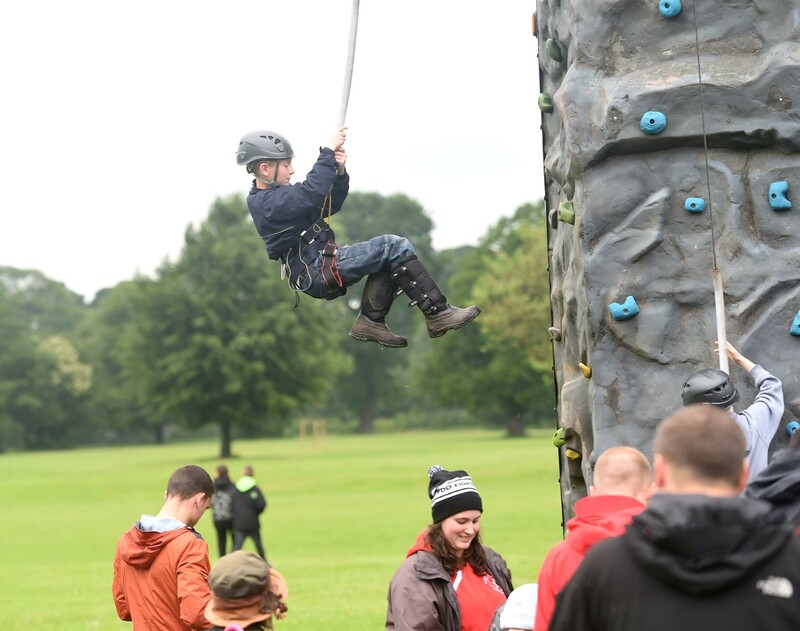 There are lots of activities which you can take part in, including Zorbs, Martial Arts, Dance Displays and much, much more. Why not try out a new sport or activity? You never know you make love it and discover a new hobby! 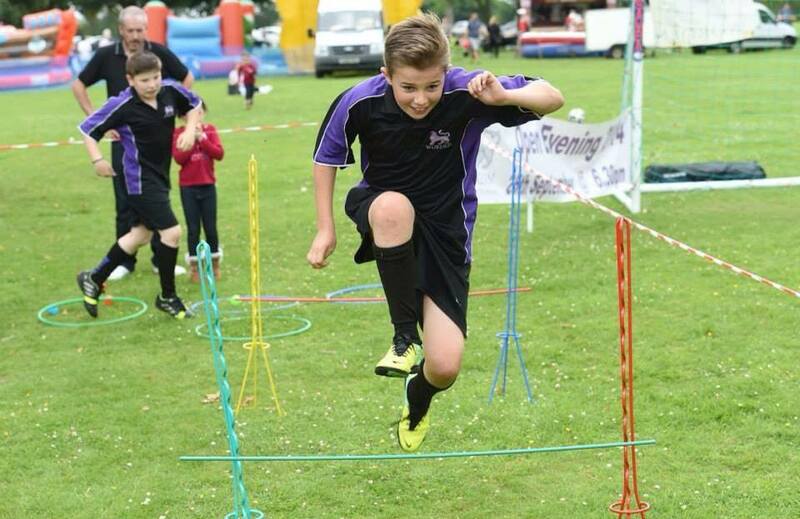 Watch this space for more exciting news about 2019 festival sports arena events! 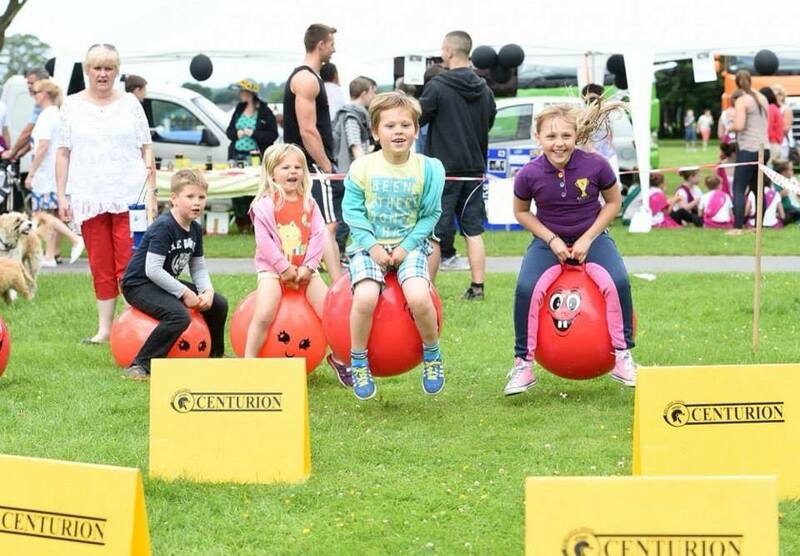 Leyland Trucks 2019 Charity Cycle Event, Factory to Festival, will be starting at the Leyland Assembly plant and finishing at the DAF stand in the centre of Worden Park at the Leyland Festival on 15th June. 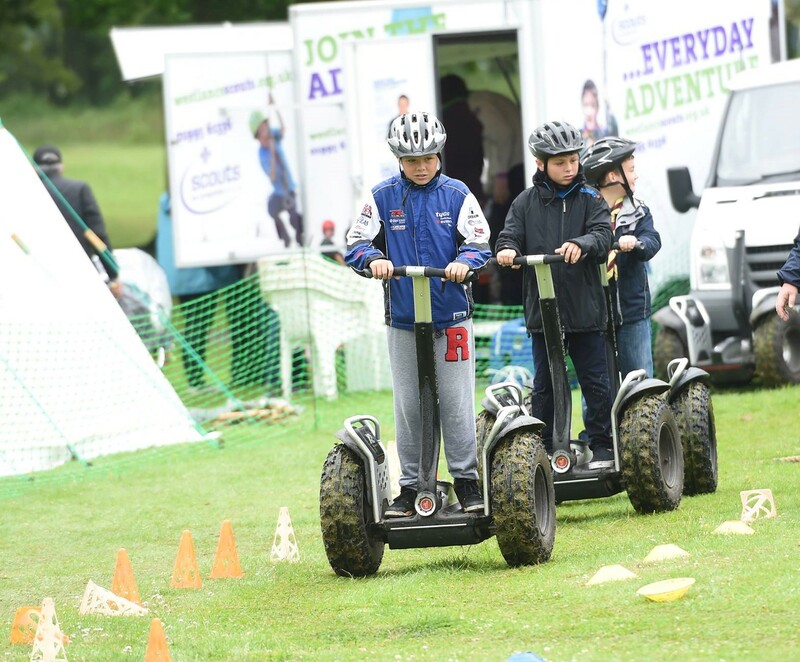 Following the huge success of the Factory to Forecourt event in 2018, the 2019 event is designed to be inclusive but still challenging for all who take part. 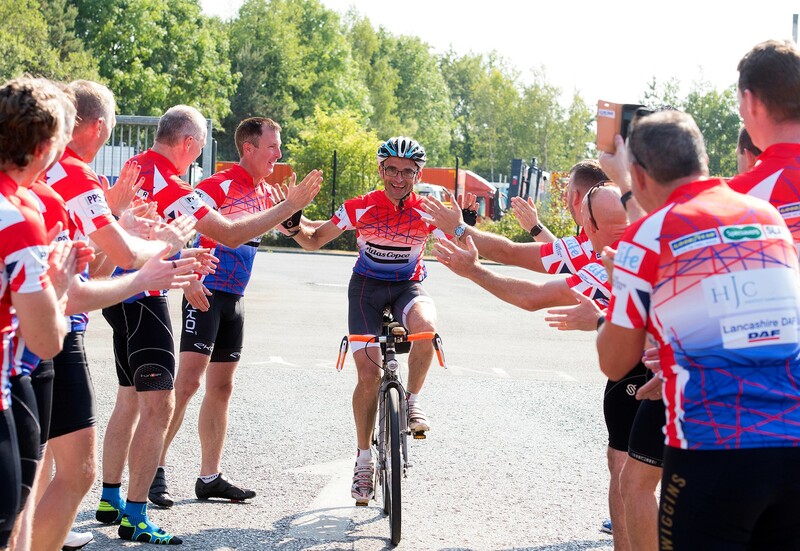 XF: 115 miles through the beautiful North Lancashire countryside with approximately 8000 feet of climbing. CF: 80 miles through the beautiful Trough of Bowland with approximately 5000 feet of climbing. 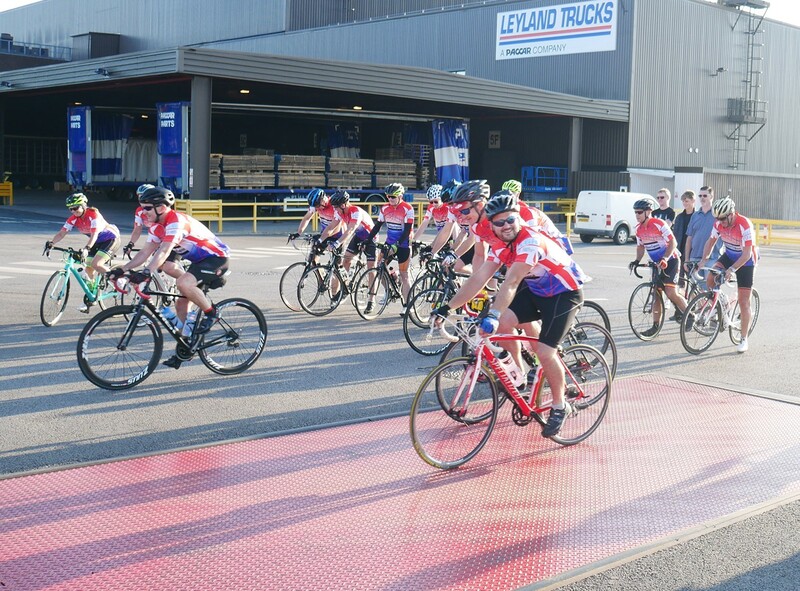 The event is open to Leyland Trucks employees, their families and our partners and everyone at the festival can cheer them along as they cycle for St Catherine’s Hospice.